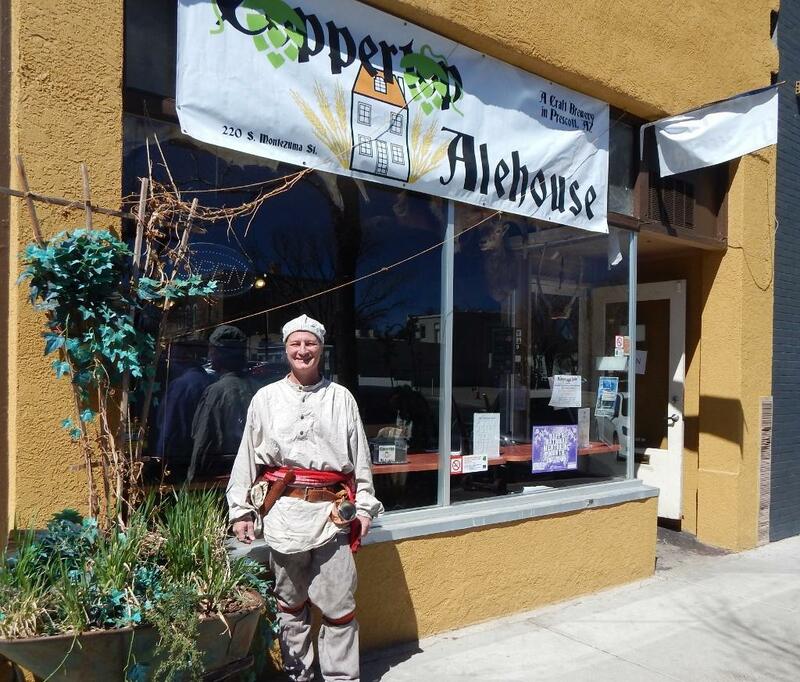 Frontier-style décor covers every inch of the walls at the Coppertop Alehouse in downtown Prescott. Proprietor Scott Whitney says craft brewing has been a proud tradition in Prescott for more than a century. Even his old fashioned granite grain mill harkens back to that history. "And it does great job of milling our grain," Whitney says as he turns the machine on. The freshly crunched malt has a rich, chocolatey smell. It’ll add color and flavor to Whitney’s next batch of beer. Like other Arizona craft brewers, he’s had to order his malt from other states or even other countries. Whitney says he’s thrilled to finally have a local supplier of malt. "As soon as they say it’s ready I will be hitching up a trailer and I will be on their doorstep. I’m ready to go with a checkbook in hand," Whitney says. "So, yeah, I’m excited." For Whitney, using local ingredients is a conversation starter with his customers. 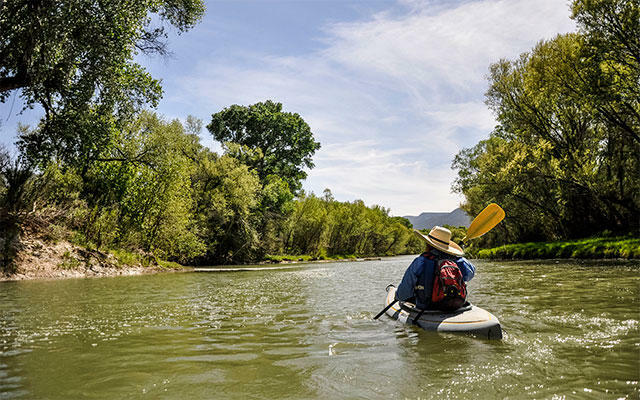 Every pint he pours is an opportunity to tell a story about how beer could save the Verde River. 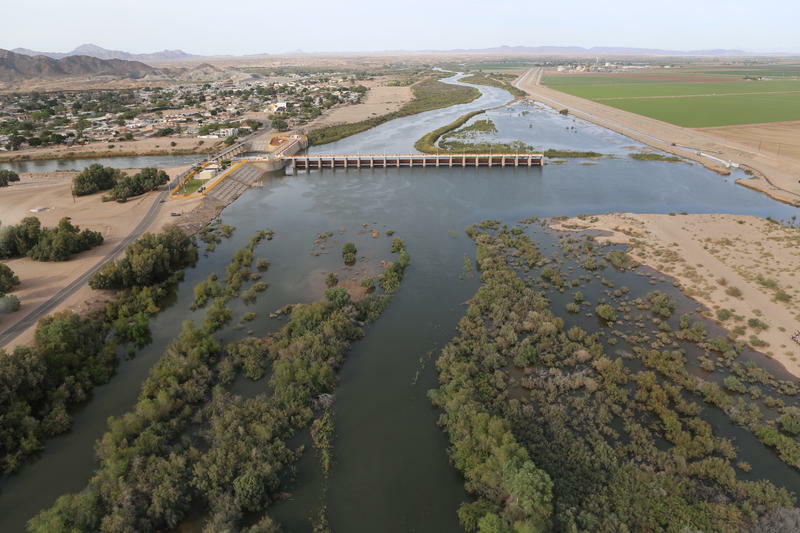 The Verde flows undammed through central Arizona for more than 100 miles. It’s home to native fish and river otters. Kimberly Schonek is the Verde River program manager for The Nature Conservancy. "It’s a special place to fish, to swim, to kayak, just to get outdoors," she says. "But it’s also importantly water supply for lots of people." In Arizona, that’s the kind of situation that typically makes farms, cities and conservationists square off for a fight. But Schonek had a better idea: a business plan. "We came up with this concept, what if we took barley and grew it and malted it and then sold it to local breweries?" Most farms in Camp Verde grow corn or alfalfa, crops that need a lot of water in the hot summer months. But barley is different. It uses less water and it’s irrigated in the spring, when the Verde River is full of snowmelt. Schonek took the idea to local farmer Zach Hauser. 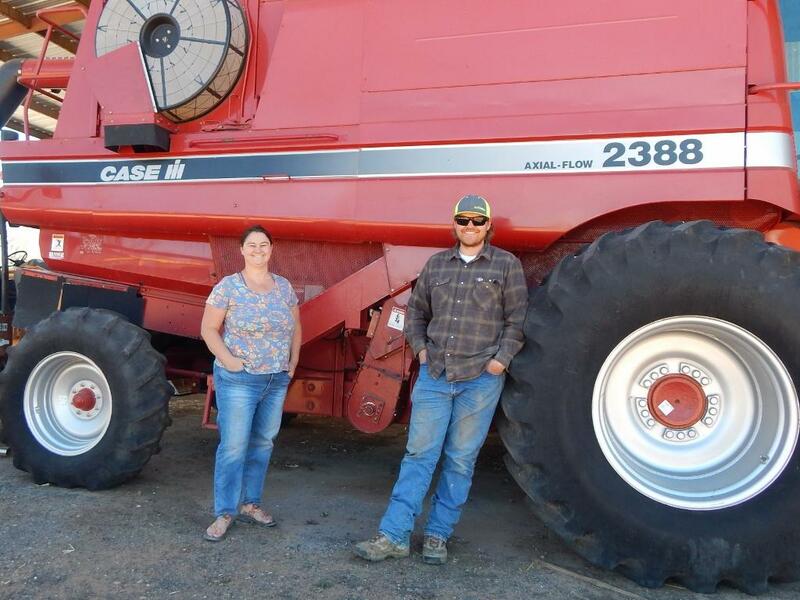 "So Zach was willing to step up and plant our first crop of barley," Schonek says. Hauser adds, "It’s helpful for the Verde because we’re not taking any water in the months of June and July. Anything we don’t use gets spilled right back into the river." 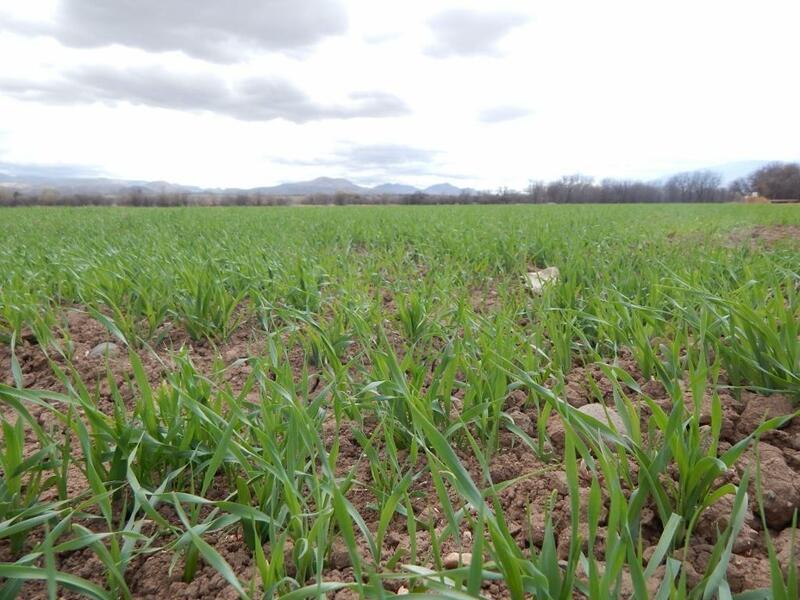 Hauser’s family has farmed in Camp Verde since the sixties. For him, protecting the river means protecting the future of his farm. "I’m not exaggerating when I say I love the ground like I love my kids," he says. "It’s an honest answer. 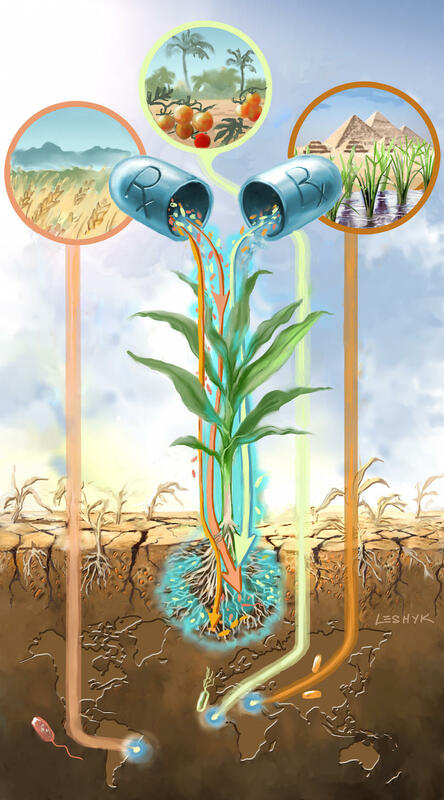 If we do these water projects, like drip irrigation, we know if we can do our part in sustaining the river, then farming will always be here on these properties." But the farm has to make money, too. Once the barley is processed into malt, it fetches high prices as breweries and bakeries. 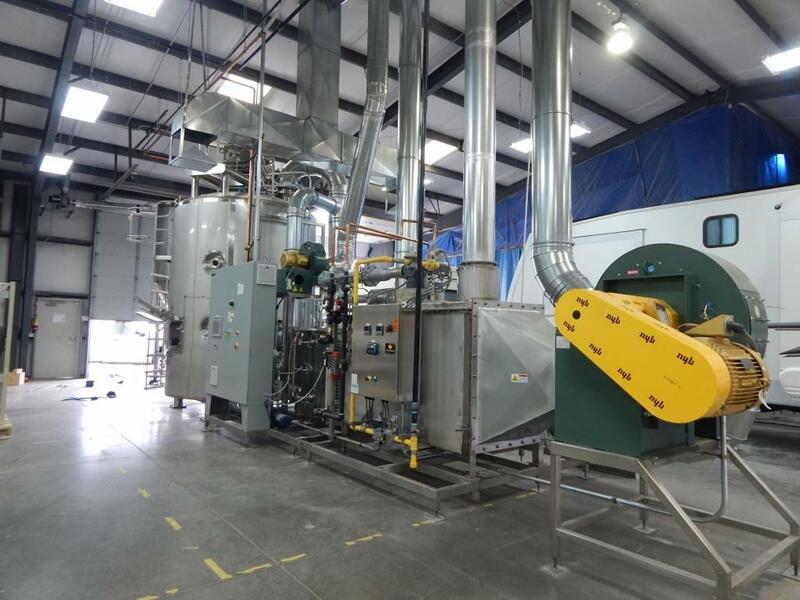 That transformation requires sophisticated equipment at a malt house—and Arizona didn’t have one, until now. Chip Norton is president of the new company Sinagua Malt and runs the only malt house in Arizona. He set it up in a warehouse in Camp Verde. Here, barley grains are steeped in water and blasted with air inside giant silver vessels until they sprout. Then they’re toasted in a kiln. 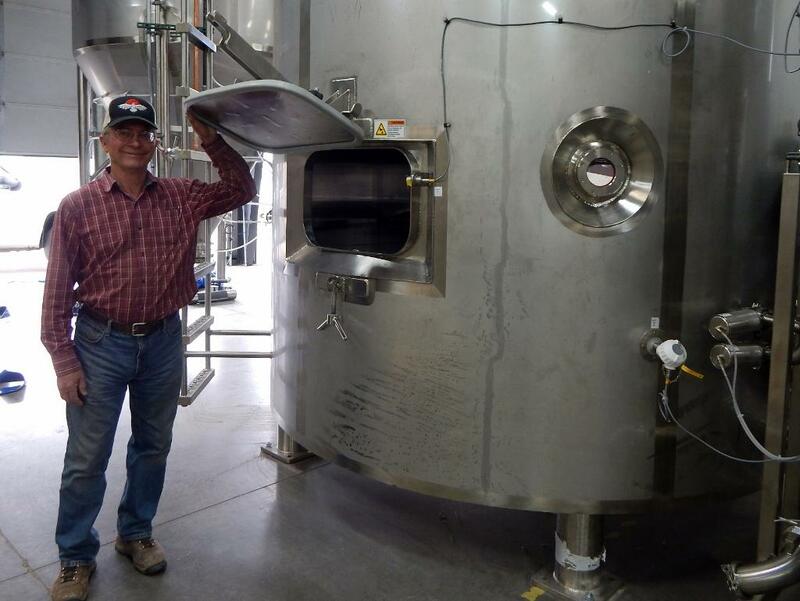 "It seems odd we have all this duct work, all these tanks, valves, process equipment—big capital investment in terms of getting the right electrical, plumbing, compressed air, gas, to this vessel—and it’s all about a little grain of barley," he says. Norton says he got involved with the project because he cares about the Verde River and family farms. But, he adds, it’s a perk that his product also makes great beer. "It’s a real low-energy way of doing river conservation, I think," he laughs. "Someone could quaff a beer and say, well, I’m a conservationist!" If the project pans out financially, that’s just what will happen at craft breweries around the state. 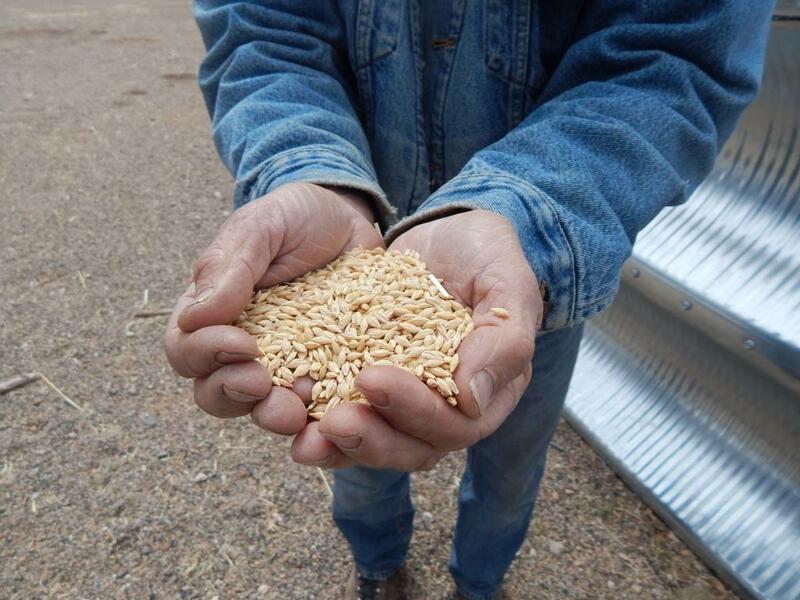 Half a dozen have already signed up to buy from Sinagua Malt this year. It takes good ingredients to make good beer—grain, yeast, hops, a dash of honey or a squeeze of fresh cherries to add subtle flavor. This month more than two dozen breweries in Arizona tried out a new ingredient: purified wastewater. The Pure Water Brew Challenge raised awareness about water reuse and also inspired some tasty new beers.  KNAU’s Melissa Sevigny went to local Flagstaff brewery Wanderlust, for our segment Eats and Beats: stories about food and music.